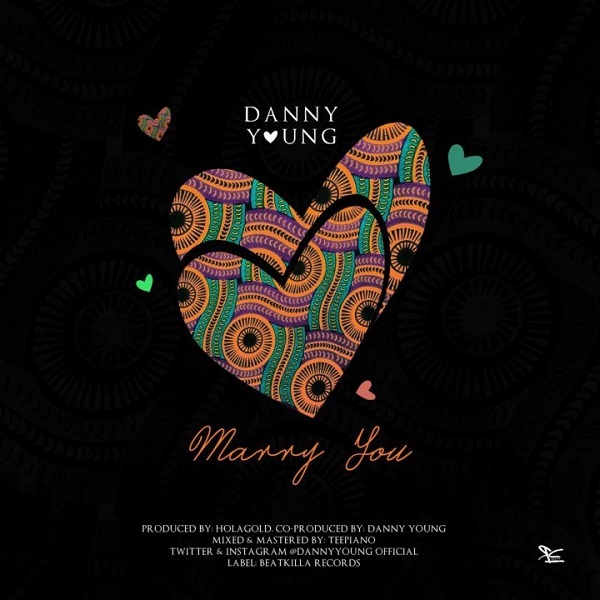 Nigerian talented singer and record producer, Danny Young resurfaced with another mind-blowing single titled, Marry You. 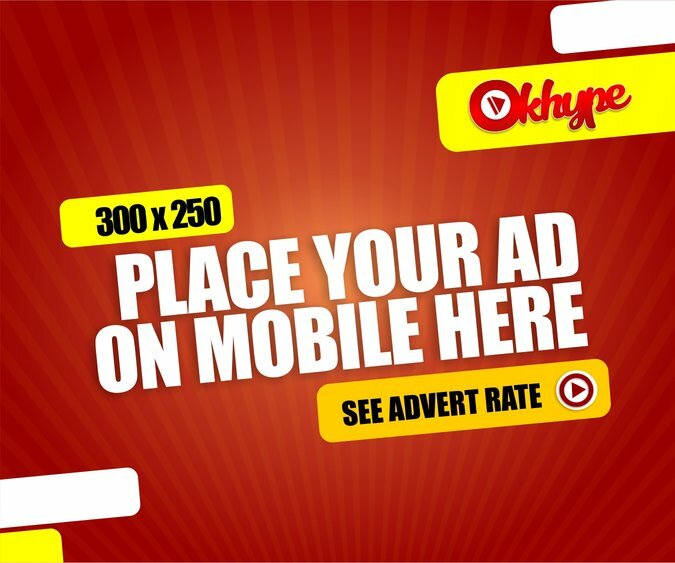 Marry You was produced by HolaGold and co produced by Danny Young. Also mixed and mastered by Teepiano.